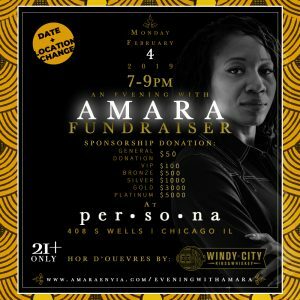 Spend an evening with mayoral candidate Amara Enyia! 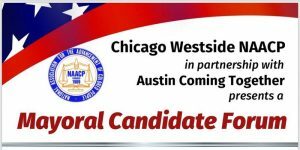 Food and drink specials will be announced shortly. 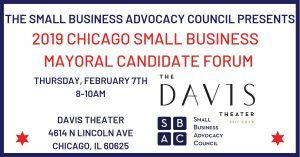 The SBAC and a robust coalition of Chambers of Commerce and business associations are hosting the Chicago Small Business Mayoral Candidate Forum - an exclusive opportunity for business owners to hear directly from the candidates on issues that impact their businesses on a daily basis. 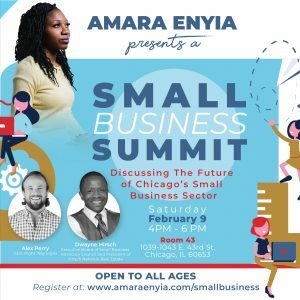 Space is limited so register today! 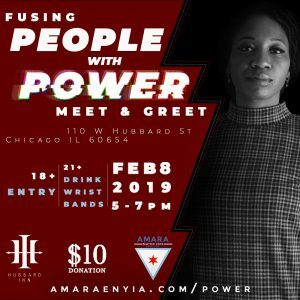 End your week on a high note - Join Amara Enyia for happy hour! 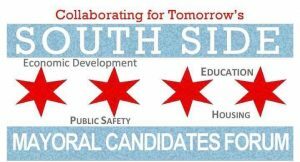 Tickets available online or at the door. 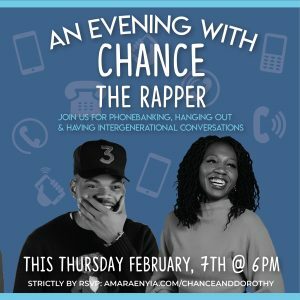 First 100 people to arrive will have access to food and a hosted bar. 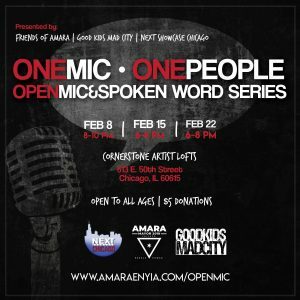 Cornerstone Artist Lofts, 613 E. 50th St.
One Mic One People: Open Mic Series! 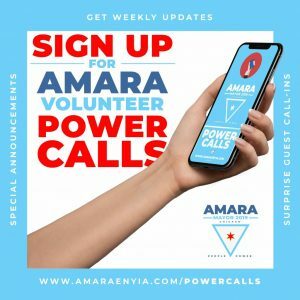 Every Friday night over the next 3 weeks, we're inviting people to come support Amara and share their voice! We kick off our first one this Friday at 8pm at the Cornerstone Artist Loft.